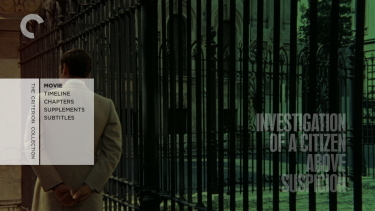 Description: The provocative Italian filmmaker Elio Petri’s most internationally acclaimed work is this remarkable, visceral, Oscar-winning thriller. 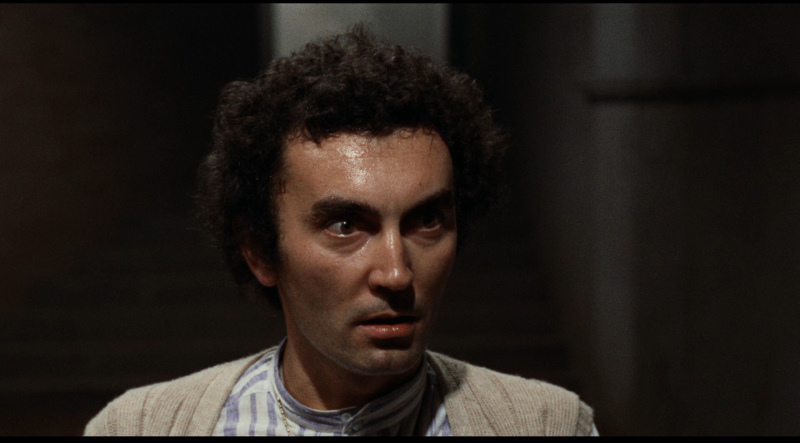 Petri maintains a tricky balance between absurdity and realism in telling the Kafkaesque tale of a Roman police inspector (a commanding Gian Maria Volonté) investigating a heinous crime—which he himself committed. 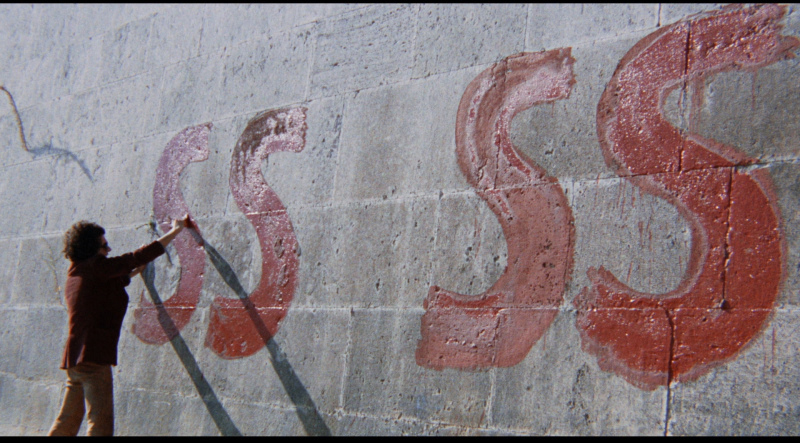 Both a compelling character study and a disturbing commentary on the draconian government crackdowns in Italy in the late 1960s and early ’70s, Petri’s kinetic portrait of surreal bureaucracy is a perversely pleasurable rendering of controlled chaos. 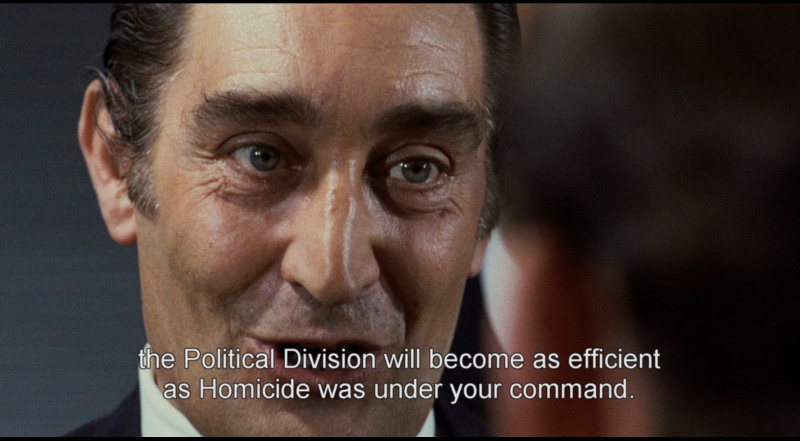 Better known as Investigation of a Citizen Above Suspicion, this Oscar-winning political drama stars Gian Maria Volonte as the citizen of the title, an unnamed police inspector. 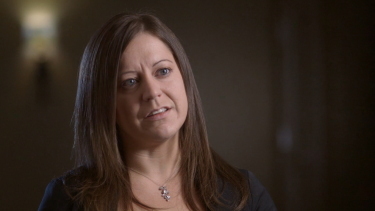 The story finds the inspector calmly cutting his mistress' throat, then planting evidence that will clear him of accusation -- and attempting to evade arrest by virtue of his "clean" public image. 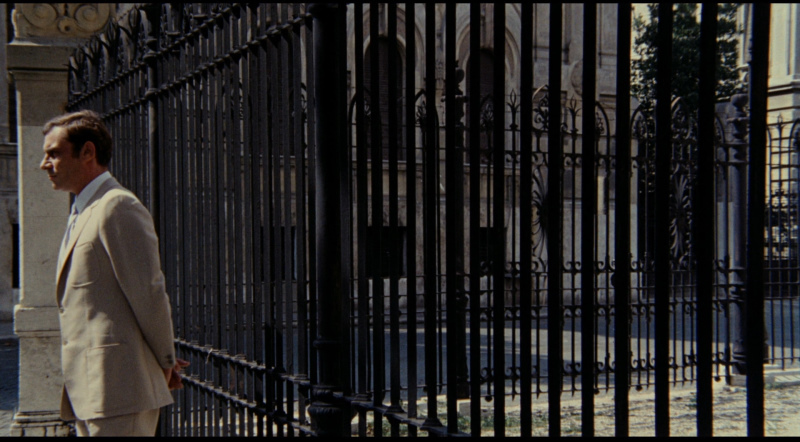 Elio Petri's own anti-establishment stance was never more pronounced than in this film, where the truth is whatever the ruling class chooses to acknowledge. 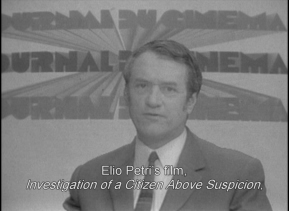 The original Italian title of Investigation of a Citizen Above Suspicion was Indagine su un Cittadino al di Sopra di Ogna Sospetto. Elio Petri's antifascist tract won the Oscar for best foreign-language film in 1971, though it's hardly ever revived. Gian Maria Volonte gives an impressively detailed, illuminating performance as a police chief who kills a whore and plants clues against himself in order to demonstrate his distance above the law, but the rest is too rough, too crude to earn points for anything but political correctness. 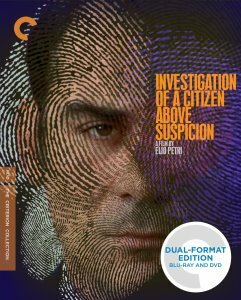 Investigation of a Citizen Above Suspicion looks excellent on Blu-ray from Criterion. 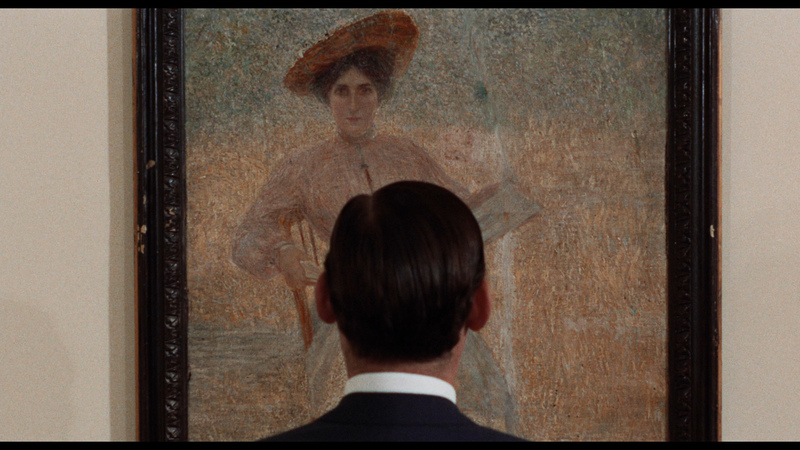 The image is beautifully rich and sharp. 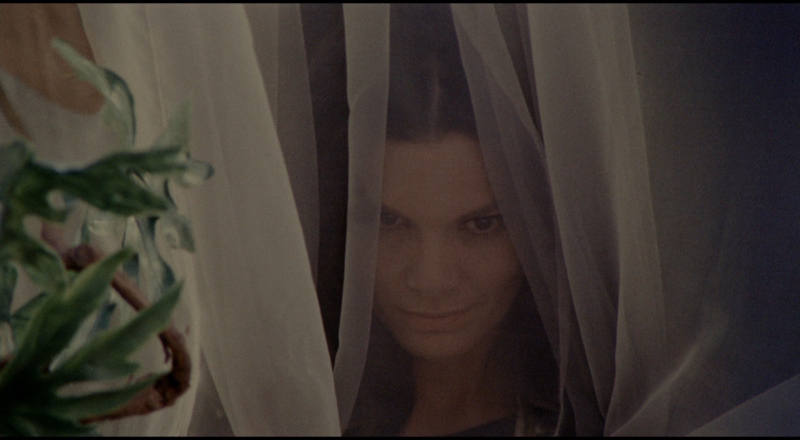 It was restored in 4K by Colorworks in collaboration with Cineteca di Bologna at L'Immagine Ritrovata and is exceptionally clean and has a pristine, film-like appearance. This is dual-layered with a supportive bitrate and we can guess that it is a solid representation of the original theatrical film. 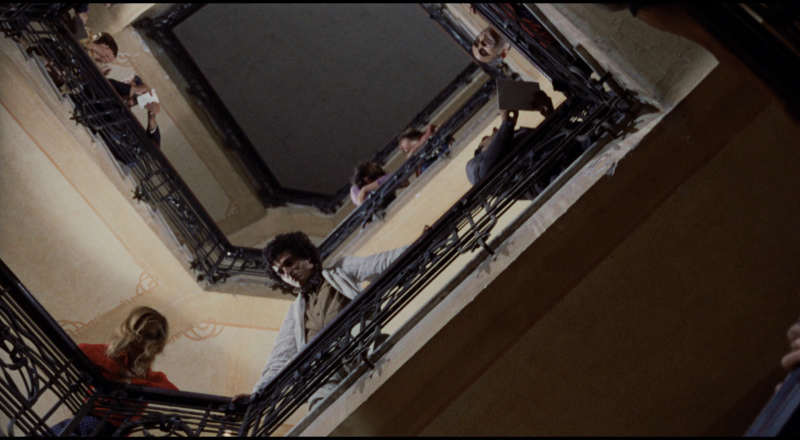 It is in the original 1.85:1 aspect ratio and contrast and detail, notably in close-ups, are impressive. 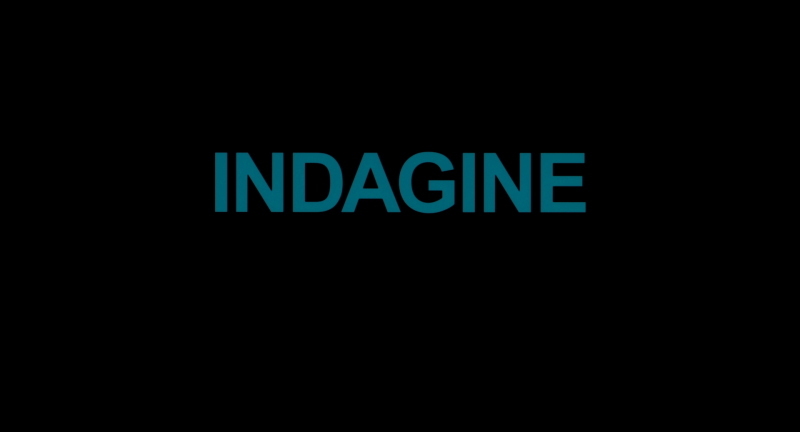 They are a few examples of depth and many colors are bold. This Blu-ray has no discernable flaws and supplies an impressive 1080P presentation. 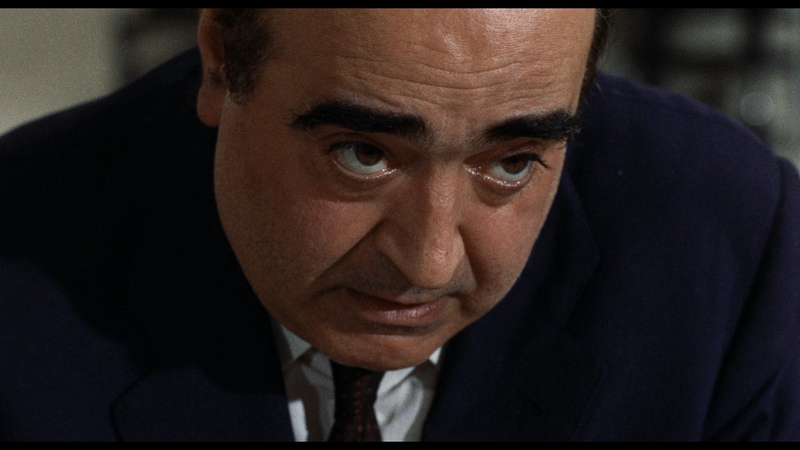 Criterion, authentically, transfer the Italian track to linear PCM 1.0 channel mono at 1152 kbps. 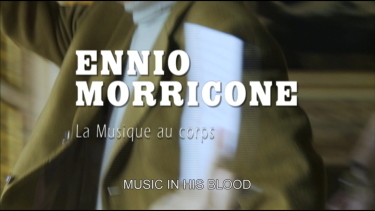 There is some high emotion in the dialogue and a few effects but the most obvious beneficiary of the lossless rendering is Ennio Morricone atmospheric score, that although remains flat, showcases some depth and buoyancy. There are optional English subtitles and my Oppo has identified it as being a region 'A' disc. Criterion add a lot of supplements. 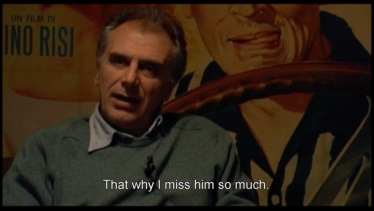 We get the 1-hour 20-minute documentary from 2005 on the director’s career, featuring interviews with friends, collaborators, and filmmakers entitled Elio Petri: Notes About a Filmmaker. 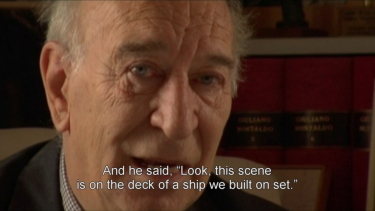 It features many interviews with the likes of Robert Altman, Bernardo Bertolucci, Ennio Morricone, Vanessa Redgrave - it was directed by Federico Bacci, Nicola Guarnei and Stefano Leone. 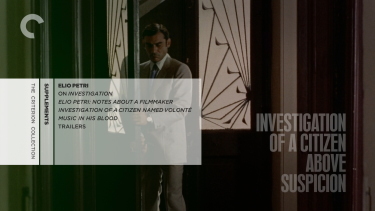 There is a new 25-minute interview with film scholar Camilla Zamboni conducted by Criterion in 2013 discussing Investigation of a Citizen Above Suspicion. Included is a 2008 fifty-minute documentary about actor Gian Maria Volont� entitled Investigation of a Citizen Named Volont� and is directed by Andrea Bettinetti. 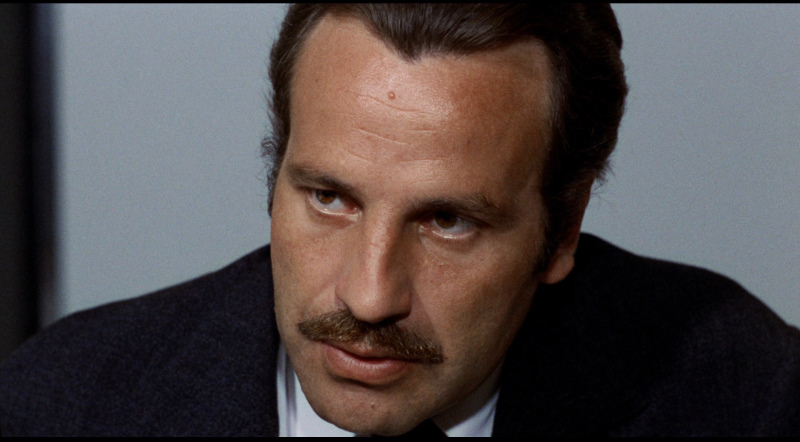 It explores Volonte's career, who starred in four films by Elio Petri and features vintage interviews with the actor himself. We get a 15-minute archival interview with director Elio Petri, conducted by critic and filmmaker Alexandre Astruc. 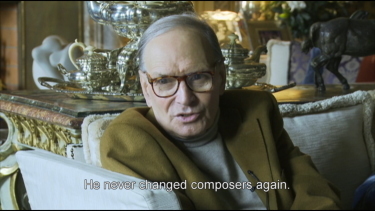 Music in His Blood, is a 20-minute interview with composer Ennio Morricone from 2010, conducted by film critic Fabio Ferzetti. 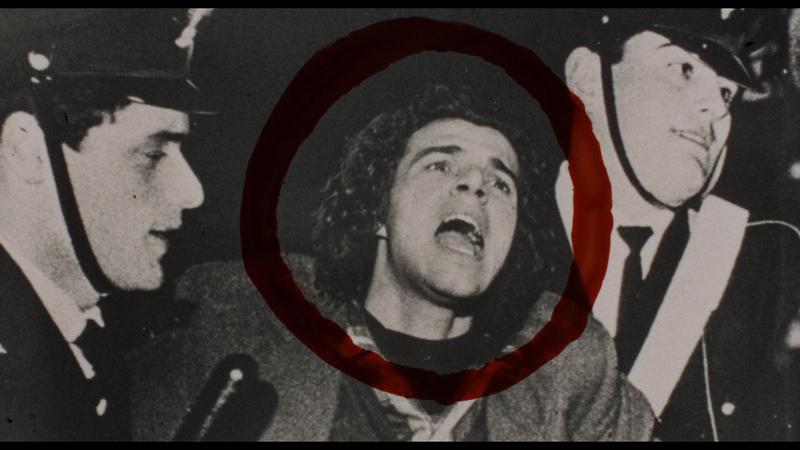 There are also 6-minutes worth of trailers and the package contains a booklet featuring an essay by film scholar Evan Calder Williams and excerpts from a 2001 book by author and screenwriter Ugo Pirro. 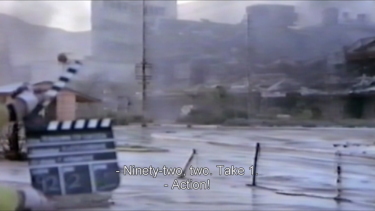 Being dual-format there are also two DVDs, with all content available on the Blu-ray. This is wonderful. 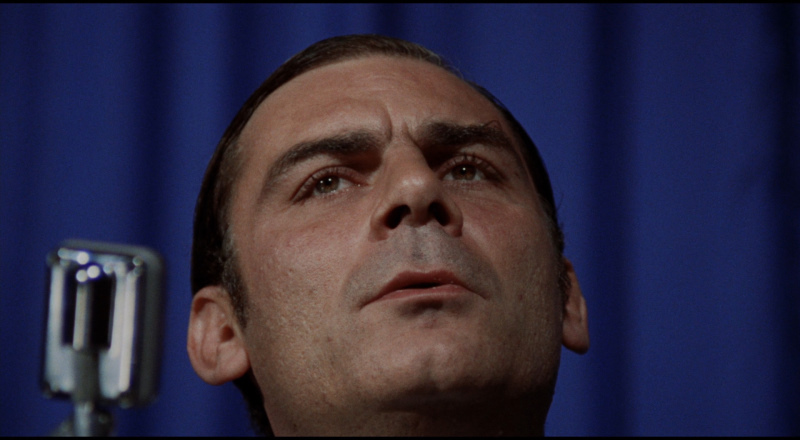 Investigation of a Citizen Above Suspicion has such an irresistible style. It's all-at-once mysterious, political, complex, melodramatic, suspenseful - and has an enigmatic, confounding, and still compelling, lead character. 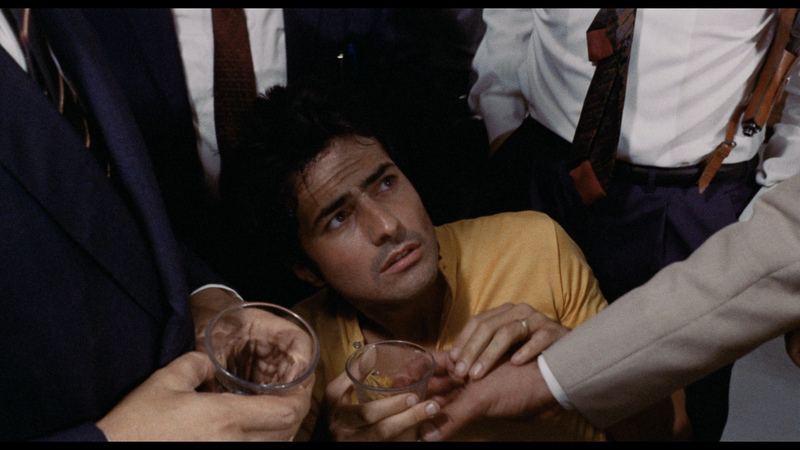 This is an infinitely enjoyable film - worthy of re-visitation and the Criterion Blu-ray package offers a great a/v presentation with plenty of in-depth extras. Strongly recommended!